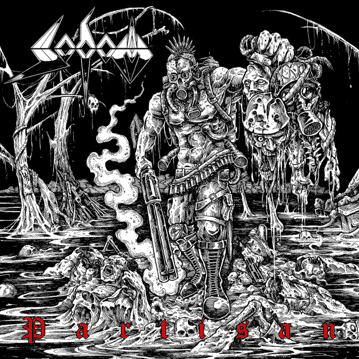 German thrash icons, Sodom, have released a new EP called Partisan. Released via Steamhammer, Partisan is a little taster while fans wait for them to get a new album together. 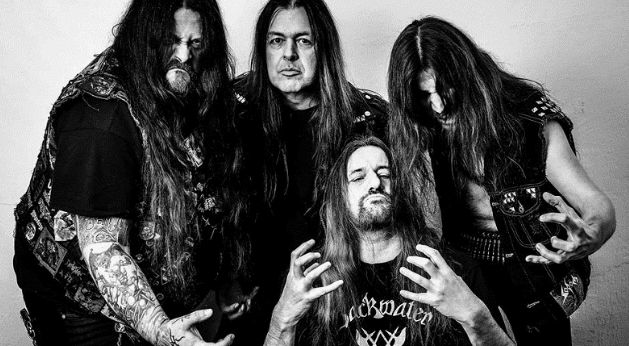 With 15 albums under their belt already, and a 16th expected possibly in 2019, Sodom have been an ever present in the thrash scene. Forming back in 1981, they have released an album almost every 2 or 3 years up to their 2016 release, Decision Day. They have also changed line up a lot over the years. Only this year did we see 3 new additions to the band adding to a list of ex members that now stands at 14. Only one member of the band has been ever present throughout the changes. That is bassist and vocalist, Tom Angelripper. One of the three new additions was in Sodom in earlier days too. That is Frank Gosdzik (Blackfire) who is on guitars. Joining those two, also on guitars is Yorck Segatz and on drums, its Stefan Hüskens (Husky). So, on Partisan we get 2 brand new tracks and 2 live recordings. Those live recordings are Tired & Red and One Step Over the Line. They were both recorded at the Rock Hard Festival this year by the current line-up. Both of those songs sound good, like you would expect but it is really the new tracks we want to hear right? The first track is the title track, Partisan and that is followed by Conflagration. 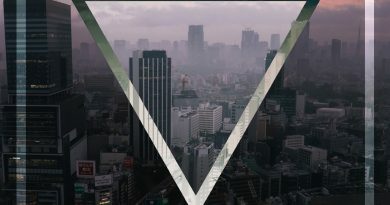 Partisan is quite lengthy at over 5 minutes and 20 seconds long. It kicks straight in with a solid enough riff and pacy drum rhythm. 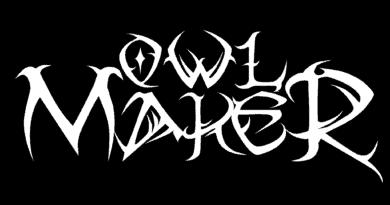 The vocals come in quickly and are dark and growled, bordering on black or death. They are pretty good, dripping in menace and delivered in a stop start style with gaps being filled by little drum rolls or guitar lines. The lead guitar comes to life more as the song nears it’s end with some screeching lines and a ripping solo. A solid track, if not a little unspectacular. Conflagration is much of the same really. It kicks straight in with pace, stopping for a little bass magic and then kicking back in with the darkened vocals. Verses are decent enough but the best comes when they slow it down for a bit of instrumental magic. A marching beat with a bass led riff, little guitar lines come over the top. It is a little section of metal magic in an otherwise pretty average song. So I guess what you get with the EP Partisan is pretty typical Sodom fare. Solid riffing, decent vocals and a dirty undercurrent of chunky bass and pounding drums. Is it inspired or forward thinking? Absolutely not. Partisan is really just a continuation of the last 5 or 10 years of the band. Good, solid thrash that is enjoyable to listen to while not being the sort of thing that will stick around too long on your music player. Partisan is available now on all the usual streaming platforms, like Apple Music and Spotify. You can grab a CD version from your usual outlet, or on Amazon here. 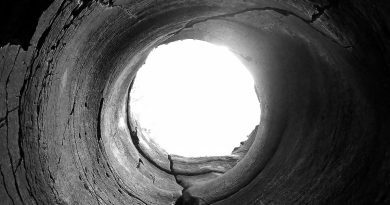 Keep up to date with Sodom at their website, on Twitter and on Facebook by following the links.